1. 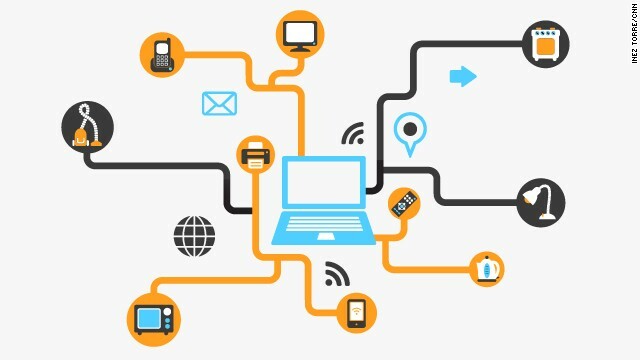 When you say “being human means being shareable,” how exactly do you think this new reality will influence marketing specifically? How do you see this panning out currently? 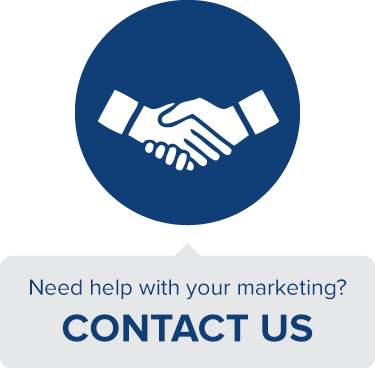 What areas of marketing will be most drastically affected by these changes? 4. Why do you think it is that brands have such a hard time being “human?” How might they best overcome these obstacles? 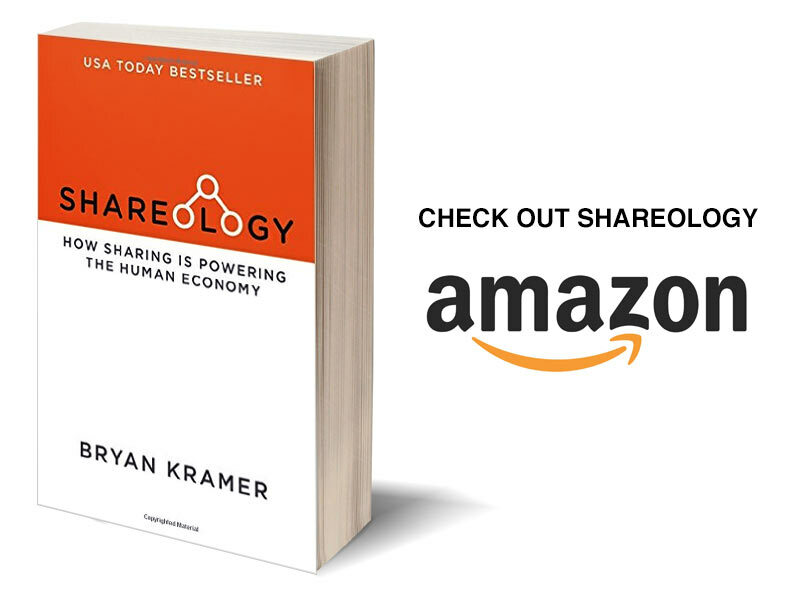 To learn more about the new role of sharing in the human economy and to see in-depth profiles of how companies large and small have implemented these techniques, check out Bryan Kramer’s new book Shareology: How Sharing is Powering the Human Economy available now on Amazon.com.